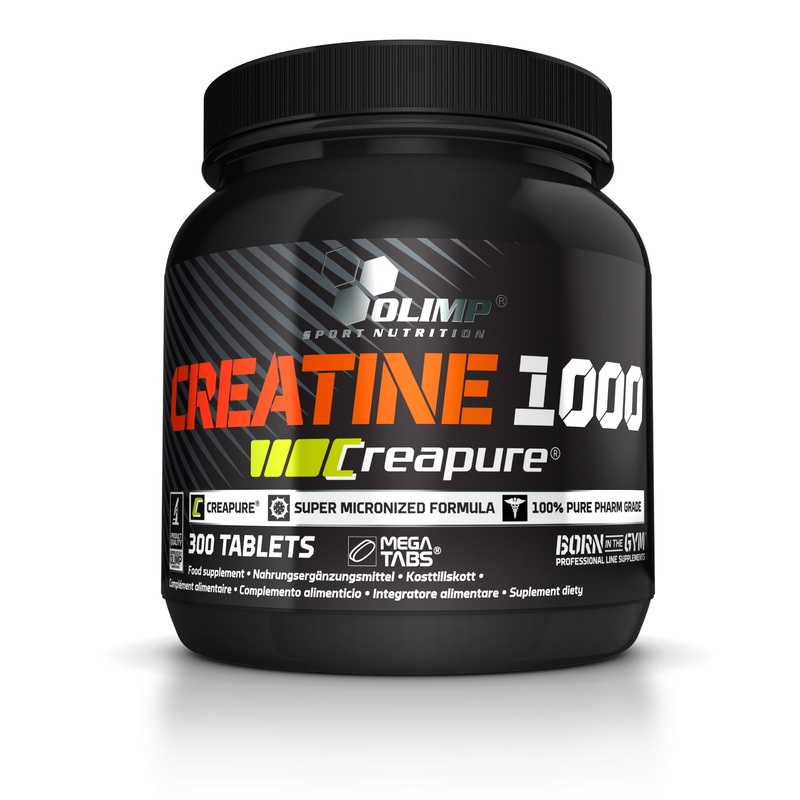 OLIMP CREATINE 1000 is a tablet-form preparation containing creatine. Creatine increases physical performance during strength training in short-term intense physical activity. 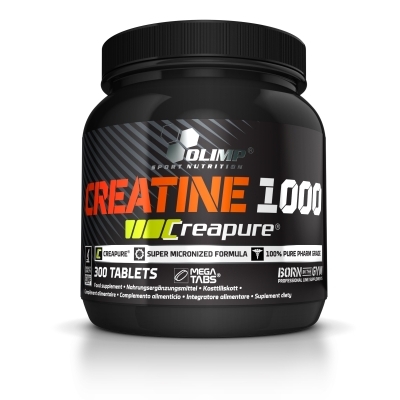 OLIMP CREATINE 1000 is for competitive sports (weightlifting, sprint, jumping, throwing, etc. ), endurance sport strength sports (bodybuilding, extended sprints, middle distance running, martial arts, etc. ), performance sports (long-distance running, marathon, team games, Stages run and the like) determined. Consumption recommendation: take up to 3 tablets per day. Use only for training or competition reasons. There can be a weight gain. The supply of the creatine-containing product should not be permanent, but limited in time. 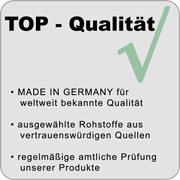 It is recommended to consume the product for 2-3 months, then take a break for 1-2 months and repeat if necessary after the break. 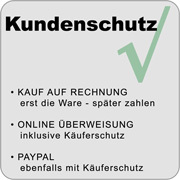 Zutaten: Creatinmonohydrat, Füllstoff- Sorbit, Trennmittel- Magnesiumstearat. 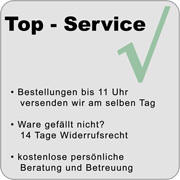 Kann bei übermäßigem Verzehr abführend wirken.